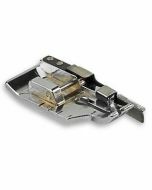 The 1/4" Seam Foot sews a quarter inch seam allowance quickly and accurately. 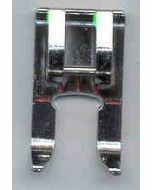 Sew quilt pieces together with ease using the 1/4" Seam Foot. 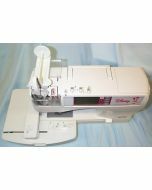 It is also great for top stitching. 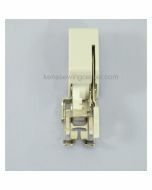 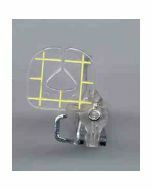 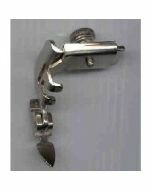 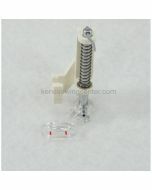 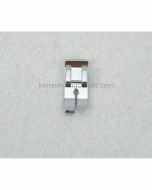 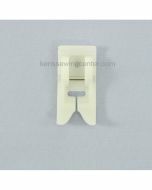 The 1/4" Seam Foot is compatible with vertical needle low shank sewing machines. 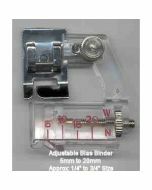 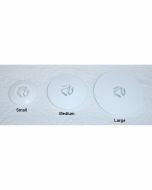 The guide can also be used wherever a 1/4" seam is called for but the markings on the needle plate cannot be used, such as when completing a flat felled seam.